Didn`t make this purchase. I will wait on Sky Arts showing the documentary. 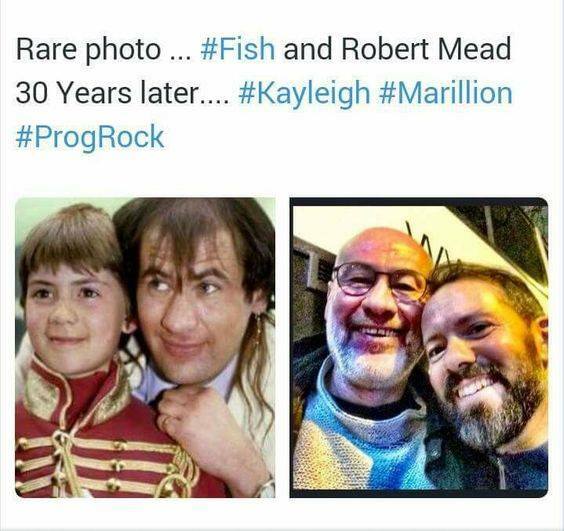 From Fish’s FB page today. 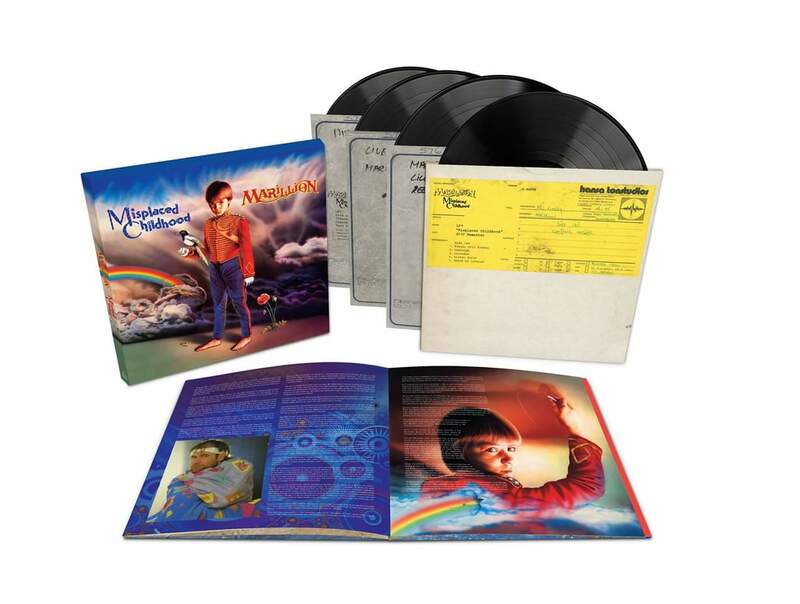 I have managed to get another 350 ‘Misplaced Childhood’ limited edition vinyl’s from Parlophone. These are the last in the run and won’t be reproduced. Once again I will be signing these albums. They are up for sale now and I expect them here in the next week. Why there’s no sticker restriction on the vinyl edition ??? Think the sticker might refer to the blu-ray in the cd set, which isn’t part of the vinyl package. Yes, was using the latest version of VLC. I finally got it to work with a decryption program (which I’m not thrilled about), but such is the technology world. Thanks!